Thanks to Fergus for putting up with me - turns out, I'm awful at hills. 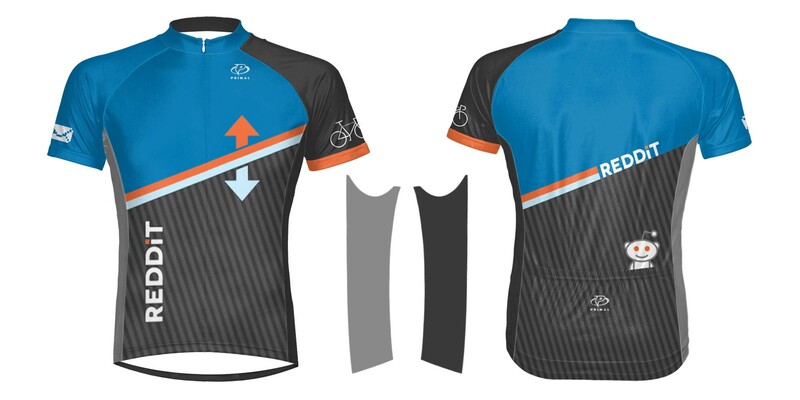 I had a lot of fun, though, and was convinced of the necessity of cycling gear. 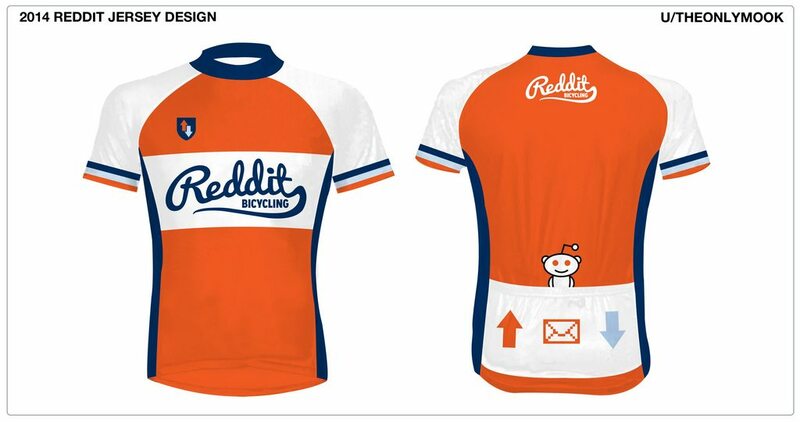 I was going to get one of the r/Cycling jerseys, but shipping is half the cost of the item... plus I think I prefer last years version. What do you think? Both quite nice, I agree.